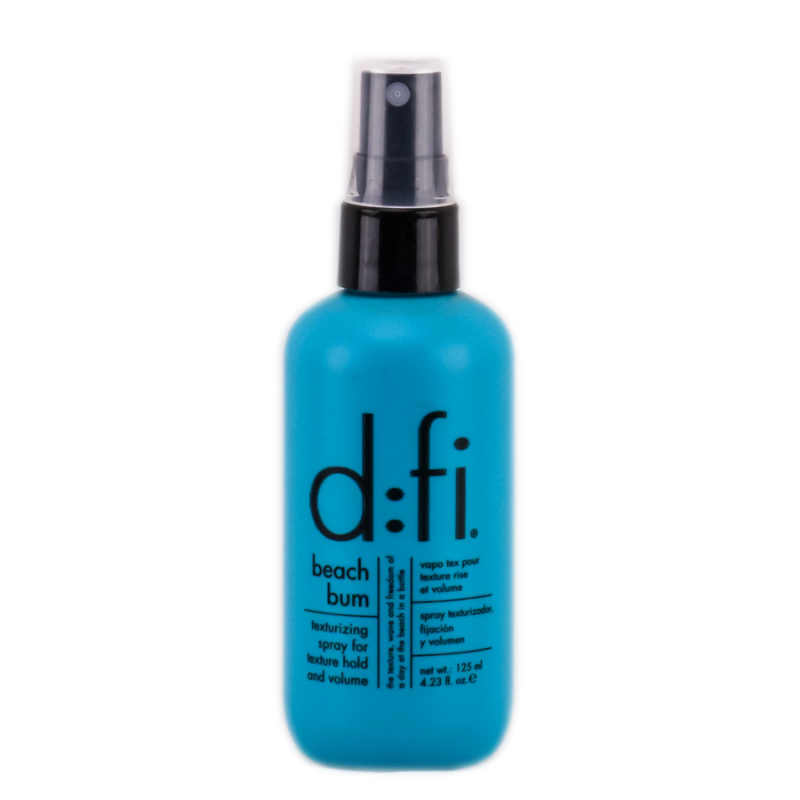 The d:fi beach bum texturizing spray is for that sun-dried, beachy hair look. 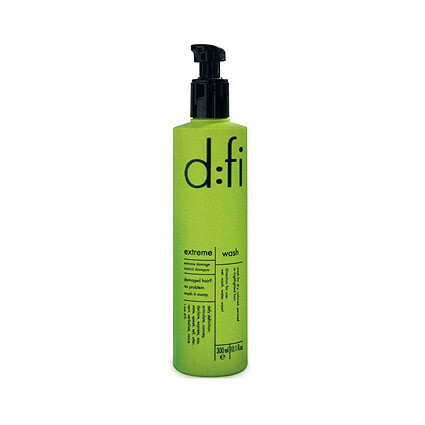 Great for texture hold and added volume, this spray is a non sticky must have! 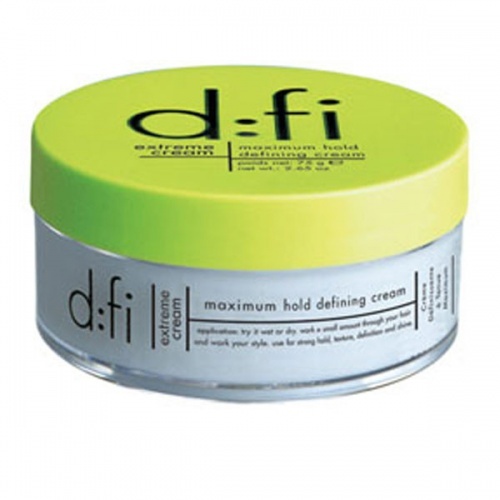 Directions for use: Mist evenly throughout hair. 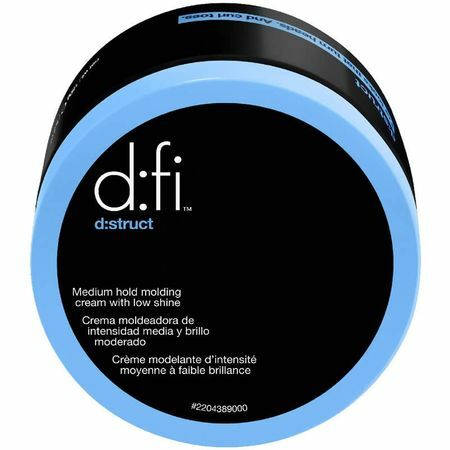 Leave to dry naturally or blow dry with a diffuser.